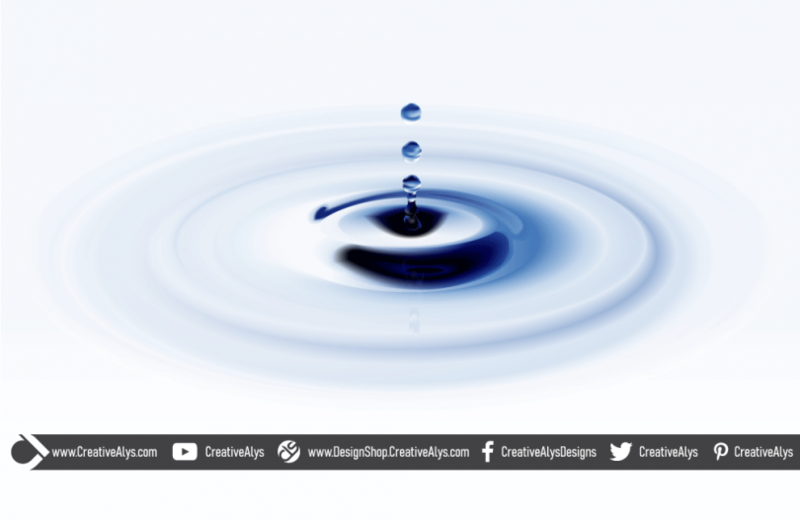 It is a great design resource of water ripples artwork that looks very realistic. A beautiful combination of gradients, blends and mesh tools in Adobe Illustrator made this amazing piece of water ripples artwork with water droplets. 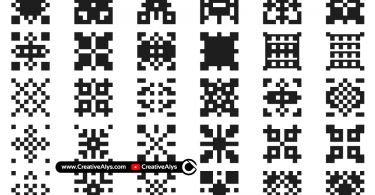 The artwork includes vector AI and EPS format for easy customization is free to download. Get it now, enjoy using it and feel free to share it. 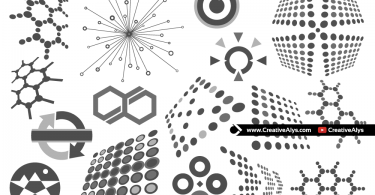 Also don’t forget to visit our design shop for more great design resources. Subscribe to our YouTube Channel to get more amazing stuffs.